ROBESON COUNTY, N.C. — An 83-year-old Robeson County woman died after being attack by a pack of pit bulls. Alemeaner Dial was attacked by two adult dogs and two puppies on Saturday.The dogs belonged to her granddaughter. Her family took her off of life support Friday morning. 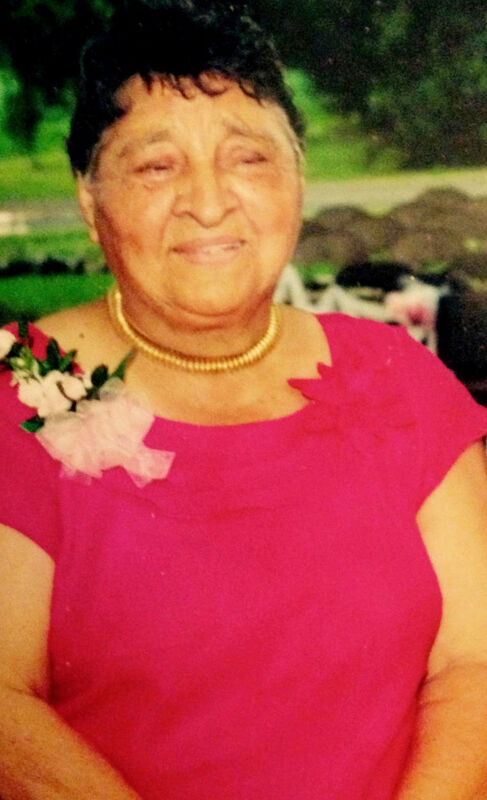 ROWLAND — An 83-year-old Rowland woman is on life-support four days after she was attacked by her granddaughter’s pit bulls. Alameaner Dial, of Gaddy’s Mill Road, was airlifted to UNC Hospitals in Chapel Hill after being mauled by two adult dogs and two puppies on Saturday evening, according to Bill Smith, director of the Robeson County Health Department. Linda Dial, the woman’s daughter-in-law, said she, her husband and her son were the first to arrive after getting a phone call from a neighbor that the woman had been attacked while sitting on her porch. “The next thing he heard was hollering and screaming for help. He saw her on the ground. You can see where the dogs dragged her off of the porch, across the doorstop and across her flower garden,” Linda Dial said. The dogs had pulled her to the ground. Linda’s husband and son kicked them off and the three covered her with towels. She was taken to New Hanover Medical Center where, according to Linda Dial, a nurse said she’d never seen a patient in such a condition. Summary “I think she was bitten on pretty much all of her body,” Smith said. The neighbor said she heard Alemeaner Dial screaming and found the dogs had pulled her off the porch and had her down on the ground, Linda Dial said. Dial says the family had made efforts to have these dogs removed from where his grandmother was living but nothing ever happened. The Robeson County Health Department says the owners were not in any violation. Robeson County Health Department director. Dial says this incident with his grandmother should be a warning sign for everyone. “Everybody knows pit bulls are dangerous, whether they are around a little child or a young man or an elderly person. 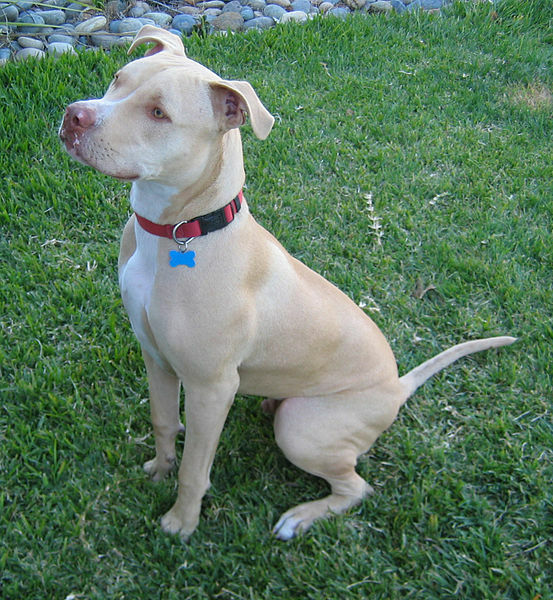 Pit bulls, they ought to be watched,” said Dial. The family is mourning a loss they feel like could have been prevented. The Robesonian.com reported additional details last week. Linda said that a nurse at New Hanover Medical Center, where Dial was initially transported, said that she’d never seen a patient in such condition. “She said they were not equipped to handle such a severe patient,” Linda said. Alemeaner Dial was then airlifted to UNC Hospitals in Chapel Hill and placed on life support. “They’re telling us that if she survives she may lose all or some of her extremities,” Linda said.